Overview Information - Click tabs below to learn more. 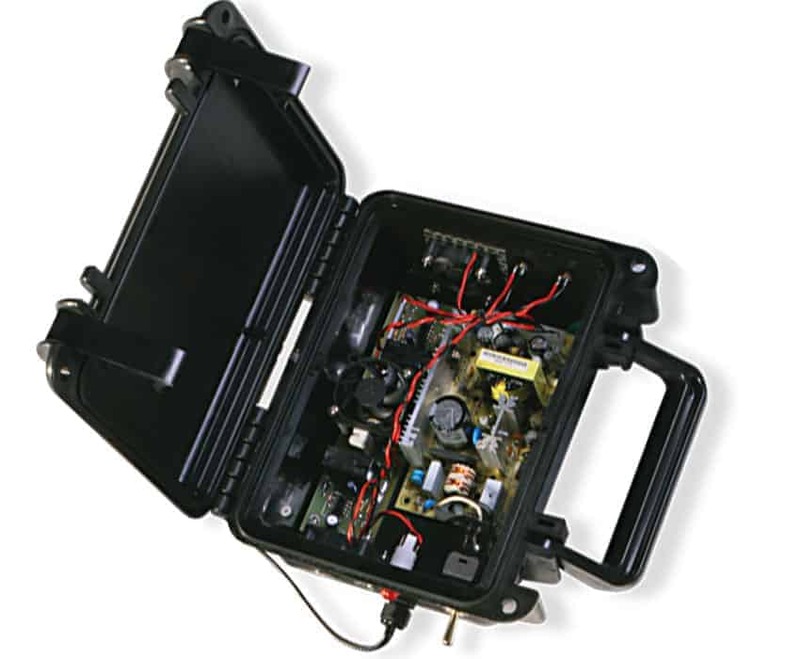 O2 Grow Emitters will require cleaning from time to time. 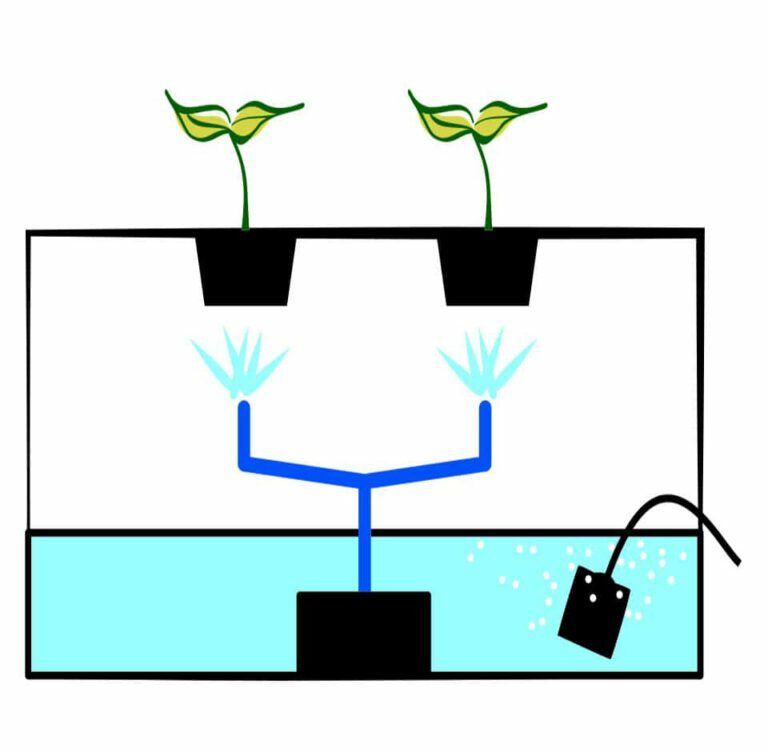 Over time, the Emitter may get a calcium build up from the water. A quick rinse in muriatic acid will remove the build up from the screens. Properly maintaining your screens will prolong the life of the Emitter. Watering crops is the most important job in nursery production. 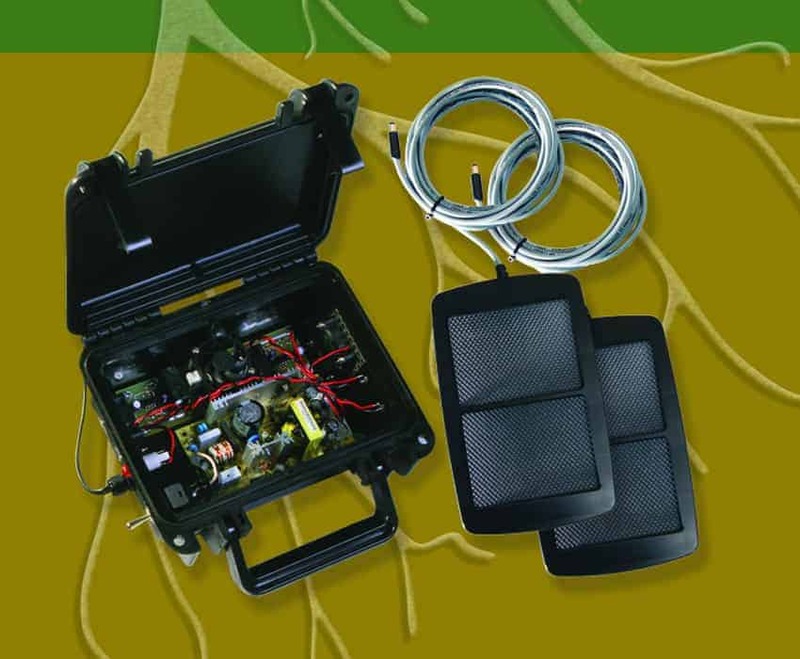 Elevating dissolved oxygen levels in the water increases root efficiency. 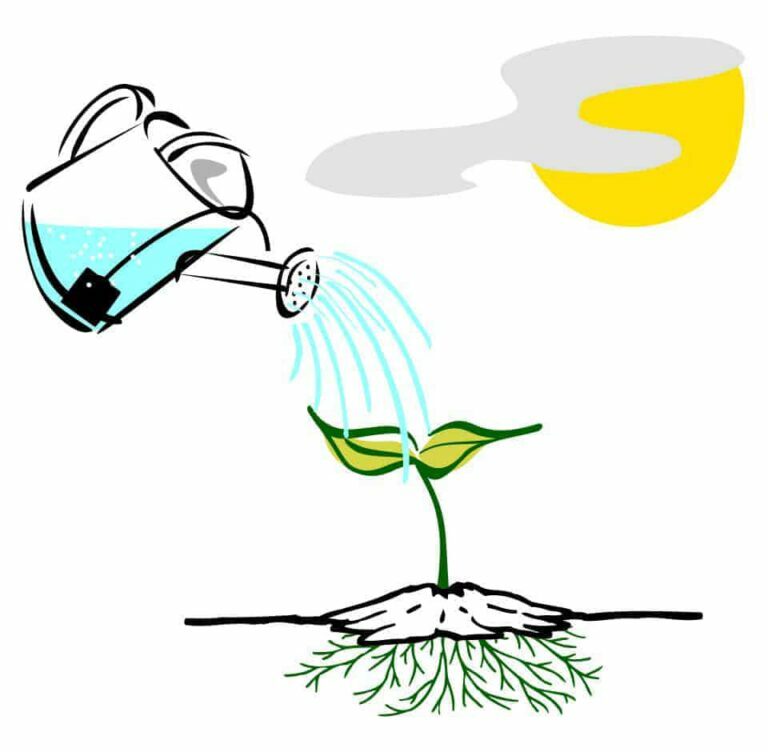 When watering plants in soil, you will want to oxygenate your nutrient water just before pouring on plants. 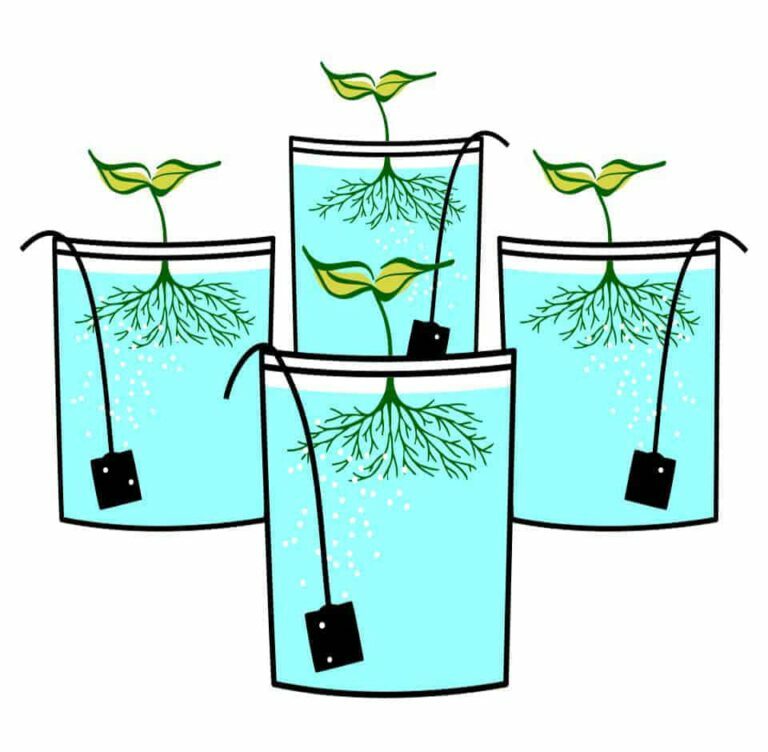 For wicking systems, you will want to oxygenate your nutrient water on a schedule. Use a timer to boost oxygen every 3-4 hours. In Ebb & Flow systems, it is best to oxygenate the nutrient water on a schedule. Set your timer to oxygenate just prior to flooding the tray. 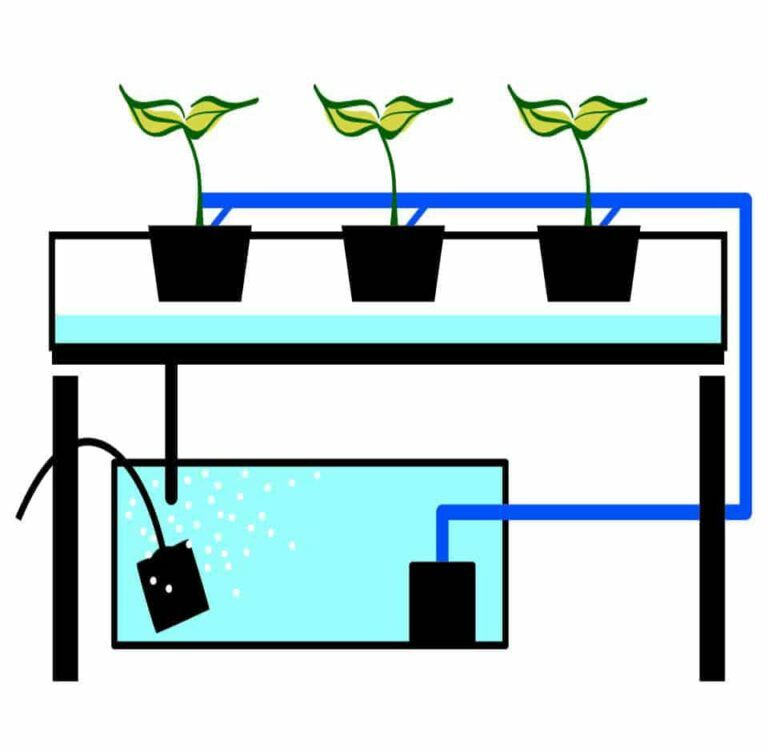 In Deep Water Culture systems, you will want to oxygenate your nutrient water on a schedule. Use a timer to boost your oxygen every 3-4 hours. 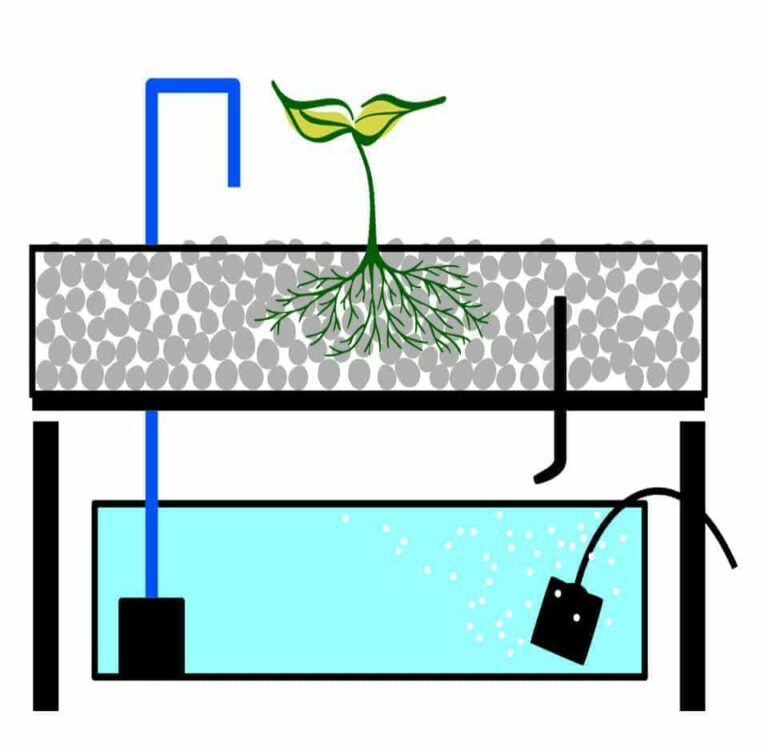 In Drip or Top Water systems, it is best to oxygenate the nutrient water just prior to your scheduled watering. 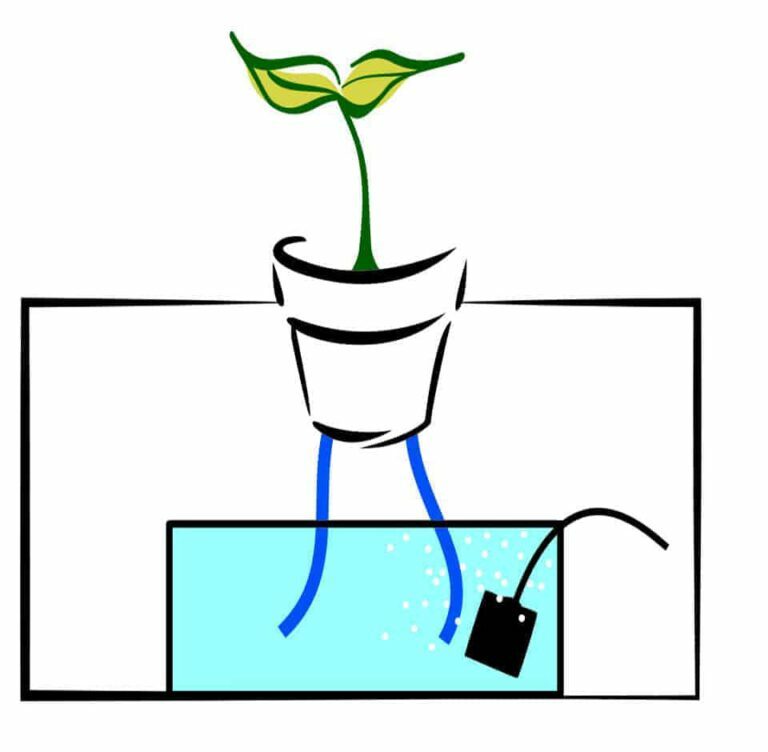 For Aeroponic or Cloner systems, you will want to oxygenate your nutrient water on a schedule. Use a timer to boost oxygen every 3-4 hours. A: The actual process is called hydrolytic electrolysis. 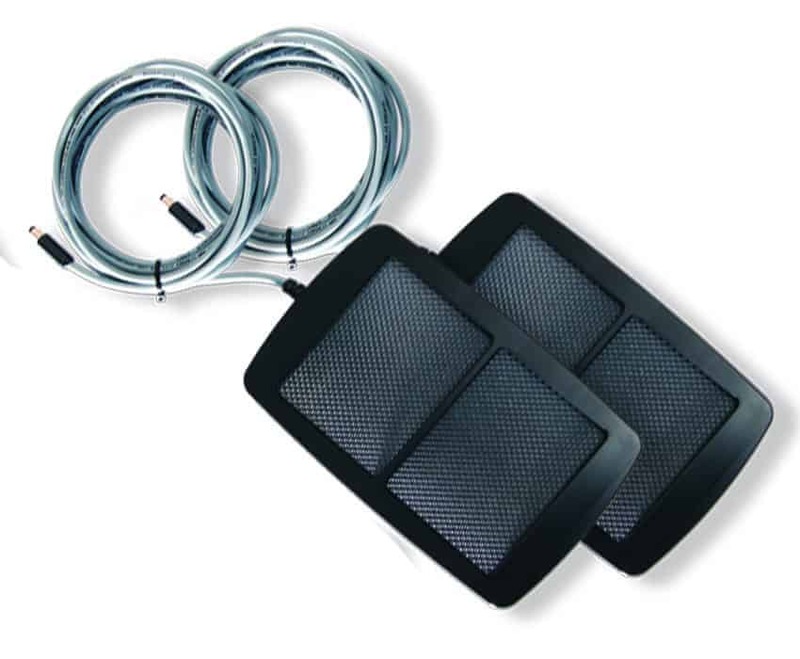 The O2 Grow emitter carries a positive charge on one screen and a negative charge on the other. Once placed in the water, the emitter separates the water molecule into hydrogen and oxygen. The larger hydrogen bubbles float up and dissipate into the air and the tiny oxygen bubble is so small it cannot break the surface of the water and is therefore reabsorbed back into the water, effectively increasing the DO saturation level.